Business analysis body of knowledge (BABOK) is the reference book for all the IIBA certification examinations. The book has been divided into six knowledge areas. Strategy analysis is one of the knowledge areas. In this session, the speaker will discuss and deliver an in-depth discussion on strategy analysis with real-life examples. 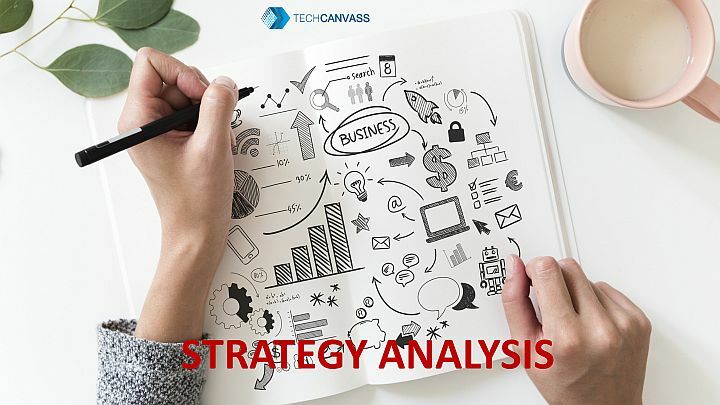 How an Enterprise business analyst does gets involved in strategy analysis? What are capability and process centric views and how are they used in the change strategy? Join this online session to listen to a practical and in-depth discussion on strategy analysis. An IIBA Certified Business Analyst Professional (CBAP®), PMI Project Management Professional (PMP®), PMI Agile Certified Practitioner (ACP®), Global MBA Graduate from SPJAIN and experienced business analysis professional.Have over 13 years of experience in IT industry and have worked with big IT MNCs like IBM, L&T InfoTech and HCL Technologies in business analysis and project management profiles.Extensive experience in requirement gathering (i.e. observation, interviews and document analysis) and defining, analyzing and documenting client requirements and ensuring that the requirements at the project level meets the business needs.Possess extensive training experience of training participants for CBAP®/CCBA® Certifications. Have conducted more than 50+ workshops related to these business analysis certifications. Also possess experience of training participants in PMI PBA®, PMI ACP® and PMP® certifications.Worked with several institutes and helped them become the EEP(Endorsed Education Provider) with IIBA(International Institute Of Business Analysis).Helped various institutes in creating course content for CCBA/CBAP certification courses.Conducted corporate trainings for various corporates like HCL, AON, Solartis Technologies, Tapsoe Haldor etc. 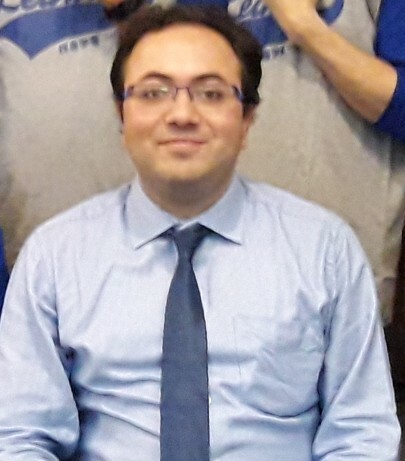 In this CBAP training session, the trainer explains the BABOK v3 technique - Focus Groups.